It struck me Monday as our school gathered for our 2nd annual Feast Day Picnic: I am privileged to be a part of the CNA family and thankful to God for the role our community plays in the formation of our students. 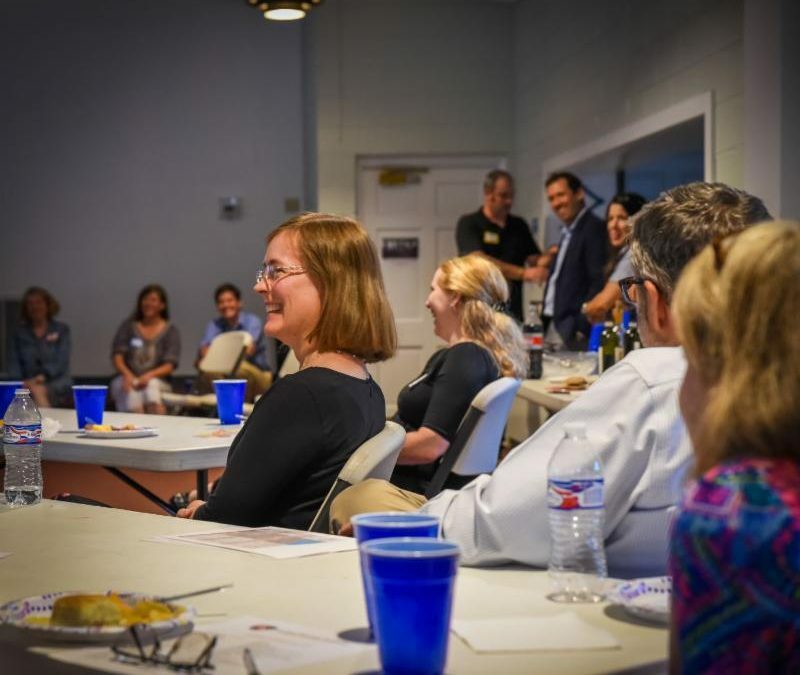 Blessed John Henry Newman, whose feast we celebrated October 9th, believed that true learning takes place person to person, with hearts shaping hearts in community. He believed it so deeply he put it in his crest, and we put it in ours: the Blessed Trinity in a personal relationship of mutual love is represented in the upper left quadrant. 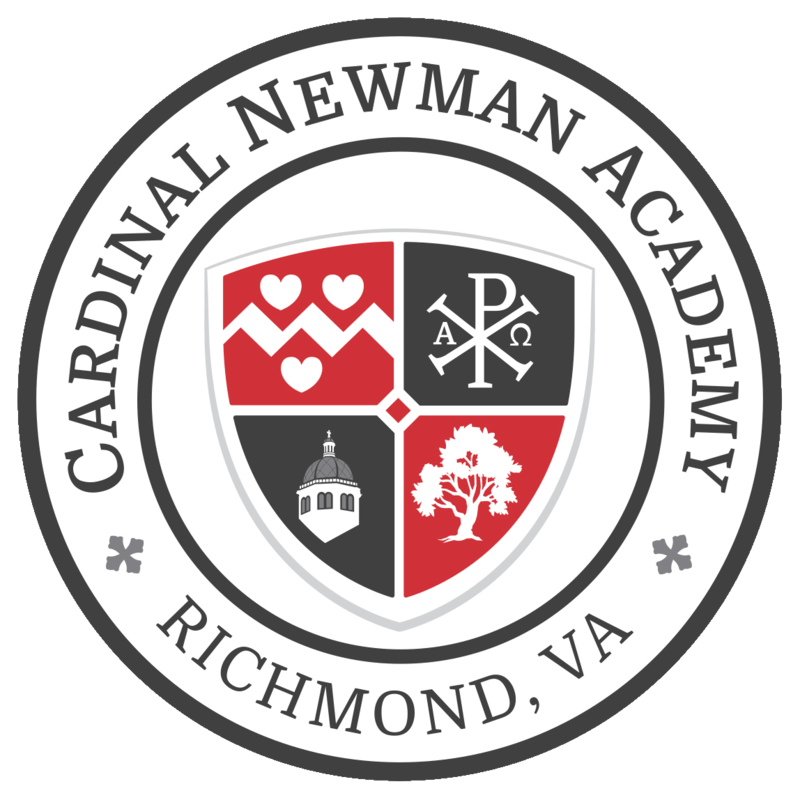 At Cardinal Newman Academy, our board, faculty, parents, and students all play an integral role in our community of faith and learning. 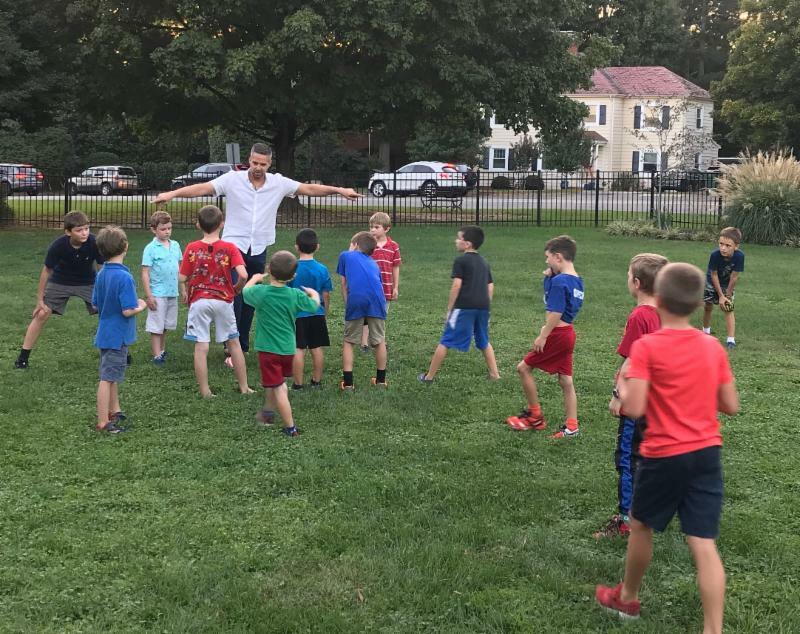 Through their attendance at school functions, weekly mass, or events serving the poor of Richmond, our school families and leaders provide faithful witness to our mission and enrich the formation of our students and the culture of our school.